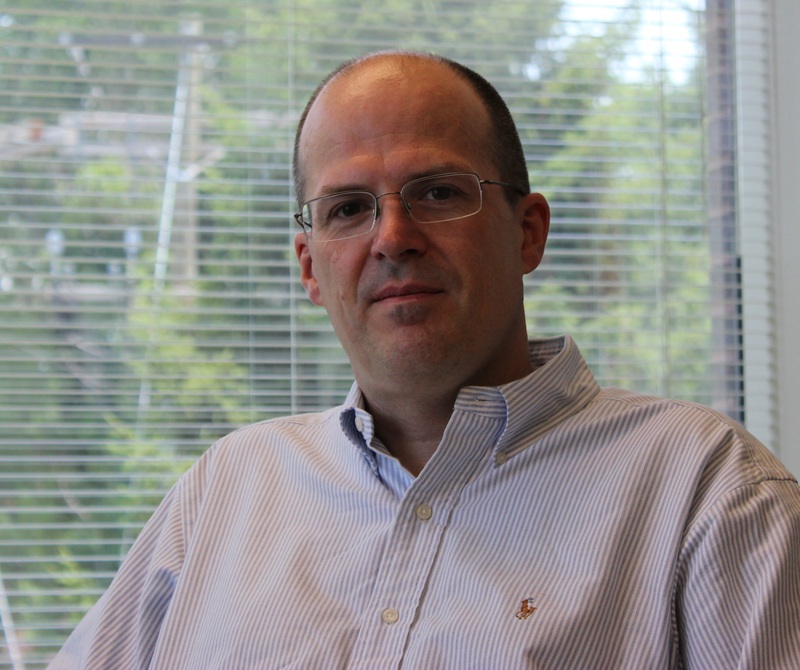 Dr. Zunkeler is a neurosurgeon in clinical practice. In addition to providing patient care, Dr. Zunkeler performs independent medical evaluations (IMEs) and independent record reviews and contributes to the administrative management of complex cases for insurance companies, hospitals, government, and legal professionals. 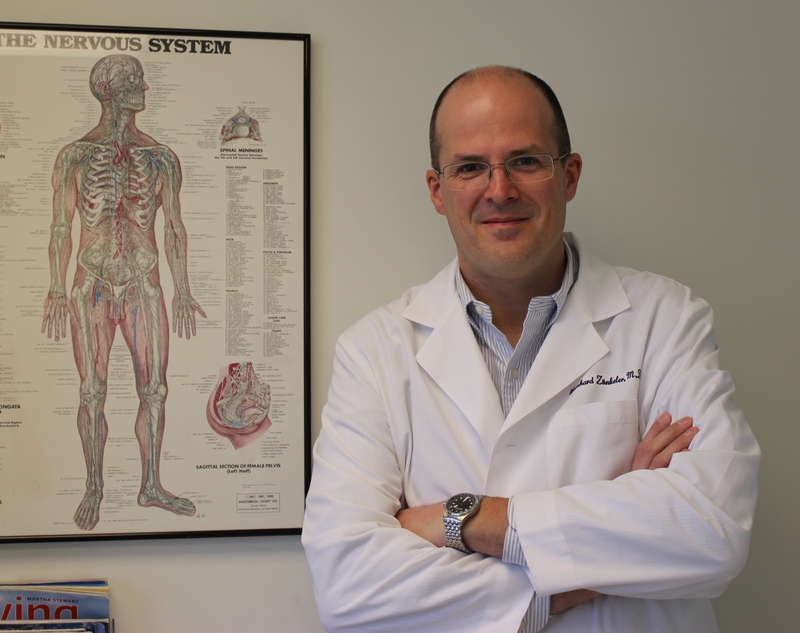 Dr. Zunkeler maintains a conveniently located neurosurgical office. 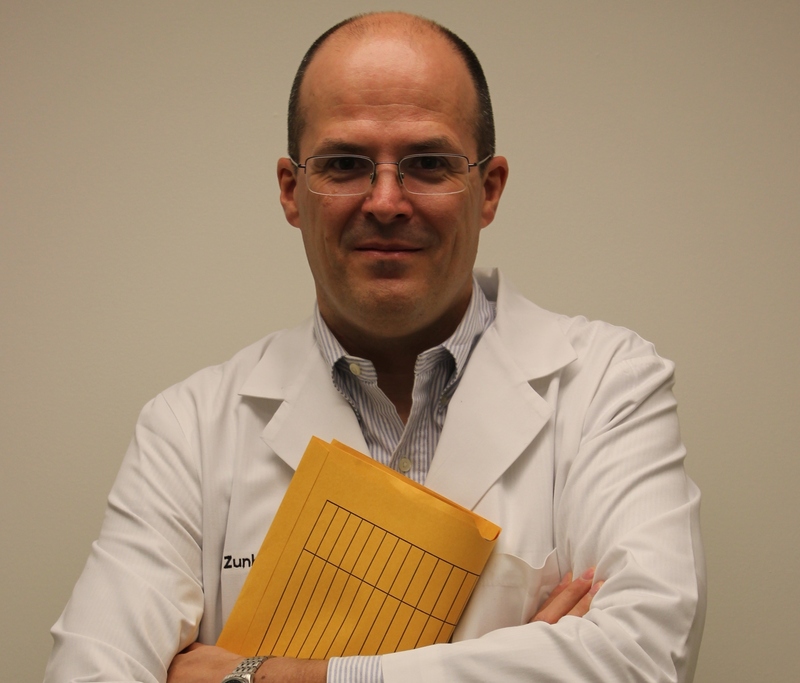 With 20 years of clinical experience in independently evaluating neurosurgical cases from the aspect of causation and conformance with the standard of care in neurosurgery, Dr. Zunkeler is familiar with the operative and nonoperative management of neurosurgical cases and their complications in outpatient and hospital settings. In addition to evaluating neurosurgical cases for both defense and plaintiff attorneys in civil and professional liability litigation, Dr. Zunkeler performs IMEs and other services for workers’ compensation purposes. 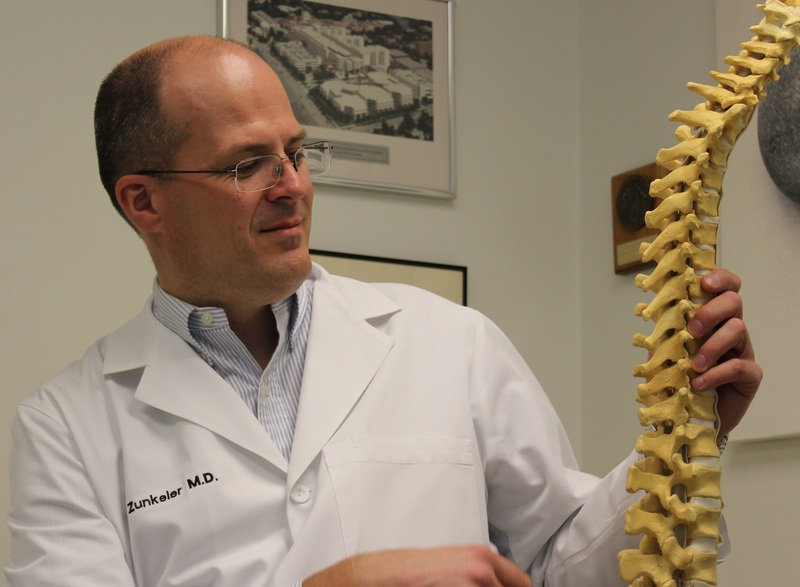 From May 2012 until March 2016, in addition to his private practice, Dr. Zunkeler worked as a contract staff neurosurgeon in teleneurosurgery at Walter Reed National Military Medical Center. At this time, Dr. Zunkeler maintains hospital staff affiliations at Greater Baltimore Medical Center and The Johns Hopkins Hospital. In providing professional services, Dr. Zunkeler remains committed to the American Association of Neurological Surgeons (AANS) Rules for Neurosurgical Medical/Legal Expert Opinion Services and the AANS Code of Ethics. Over the past 18 years, Dr. Zunkeler has provided expert neurosurgical consultation and testimony services to legal professionals representing both plaintiffs and defendants.